Fill out the voting form below. I will review your vote to make sure you aren't a spammer and to make sure you don't vote more than once. After I accept your vote it will appear on this page. Your name and location may remain anonymous if you wish. 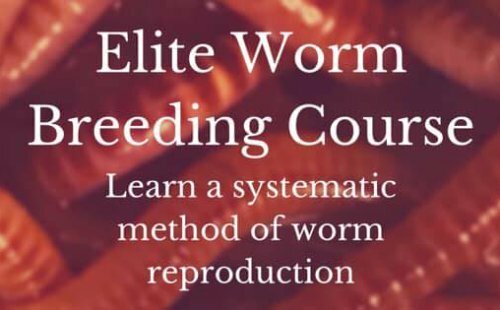 Now, because there is not any "one" worm farming system out there that reigns supreme against "ALL" other systems, I have come up with a scoring system below. You will have to choose 3 of your favorite systems then score them using the values in the form. Best possible score is 20 points! Simply put, I can't even follow "mac & cheese" instructions on the box or I want it almost put together already. This just depends on "your" definition of "easy". Each factor will be based on a value of 1-5 with 5 being the best score. I'll review your entries and it'll be posted below so everyone can see who's system is in the lead and how it was scored. You may not see immediate results until I post it so check frequently and hit your refresh button. You may only fill out this form once. That means you may only score your favorite 3 worm farming systems once per I.P. address. Choose 3 worm farming systems and score them in the form below. 1st choice does not mean 1st place or even your first and favorite system. 1st choice only means that it's just one of your selections to grade. Your 3rd selection might outscore your 1st selection. First place will be awarded to the highest total score. Look at the chart at the bottom of this page. One system might receive very high scores but selected by few people. Another system might receive lower scores but selected often. I really am trying to make this event fair for everyone. It gives everyone a fair shot and levels the playing field for everyone who spent a lot of time to enter their systems. If there is a tie based on the total then the community will choose the best system between the two. In the Newsletter and right here. Comments: It is hard to say one design is any better than any other. If the shoe fits wear it. Some of them are very redundant and should not have been accepted as an entry except for the purpose of pointing out the down side of the system.